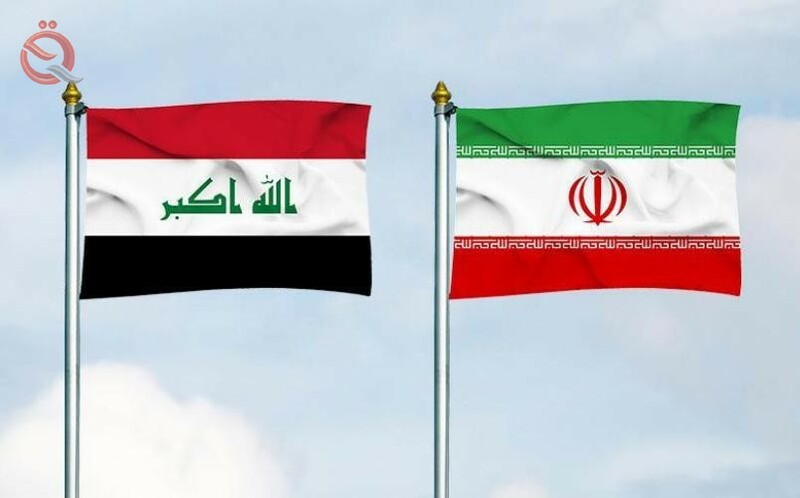 Iran's exports to Iraq from March to September 2018 amounted to 4.5 billion dollars, the secretary of the Iranian-Iraqi Chamber of Commerce Hamid Hosseini said on Tuesday, stressing the country's plan to turn Iraq into an export destination. Hosseini said in an interview with "Irna" and read by "Economy News", the increase of Iranian exports to Iraq by 45 percent, announcing the export of 9 million tons of local goods to Iraq. He added that the reconstruction of Iraq helped the flow of building materials and food to Iran, especially in its northern cities and the cities of Kirkuk and Mosul, after the return of its people in the wake of the defeat of Dahesh. "Yesterday we had a useful meeting with members of the Mosul Chamber of Commerce for the first time in 15 years, which means there is a desire by the Iraqi side to import Iranian goods," Hosseini said. Husseini expressed his belief that the Iraqi dinar could be employed in this trade exchange, even in the export of gas, electricity and popular trade.